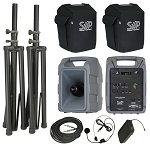 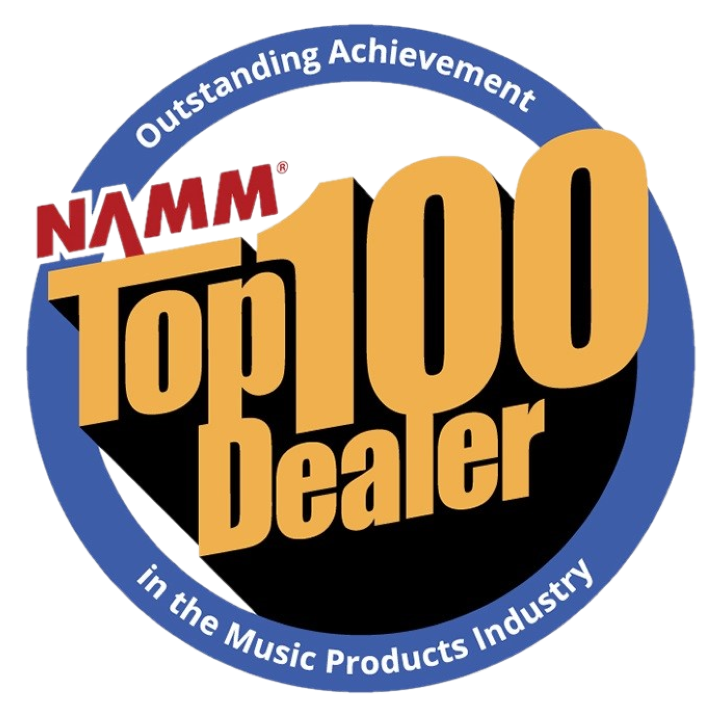 Home > Portable PA Systems > Sound Projections Shure 10-channel UHF handheld wireless transmitter only. 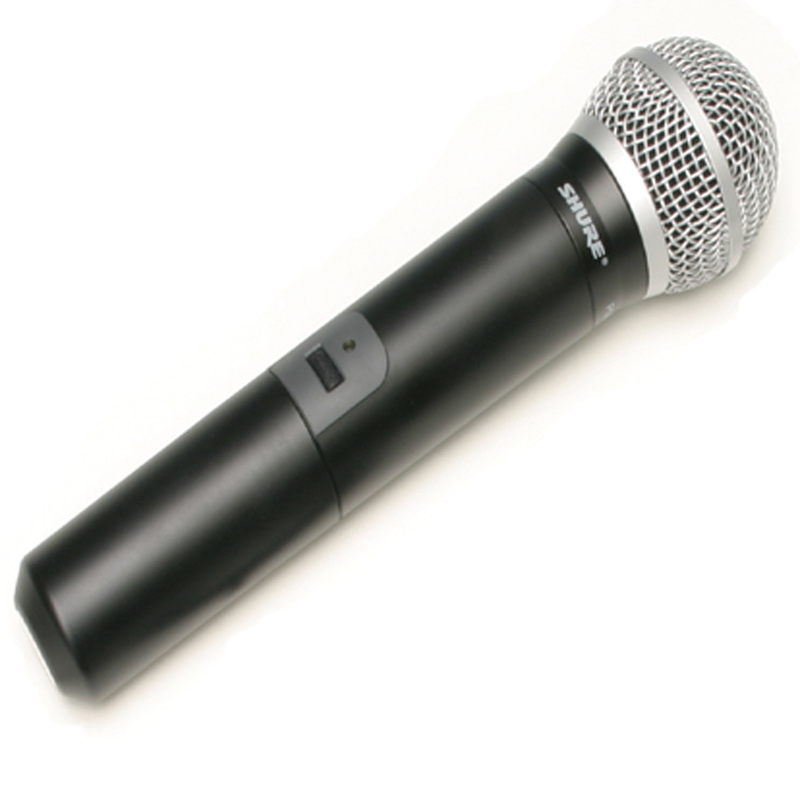 Additional Shure 10-channel UHF handheld transmitter with PG-58 dynamic element. Provide frequency group when ordering.